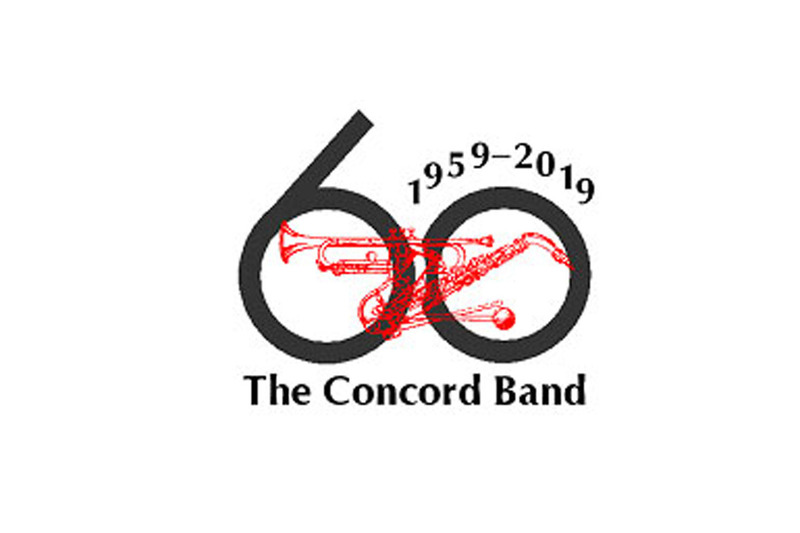 The Concord Band (a community concert band based in Concord, MA) is celebrating its 60th season from September 2018-July 2019. The Band is a non-profit organization that provides its 65 members from more than 40 area towns in the greater Boston area the opportunity to provide live symphonic music for community audiences. The Band plays as many as 15 concerts each season, some of which are funded entirely by donation. The Concord Band has commissioned more than 80 new works for concert band. In keeping with this tradition, the Band is commissioning a new fanfare by Emmy-award-winning composer Roger Cichy and a major work by Andrew Boysen, Jr., to be premiered at our Winter Concert on March 2, 2019. We are reaching out for financial support so that the Band can fund these new works, and to fund a special concert as part of Concord’s Patriots' Day celebration. 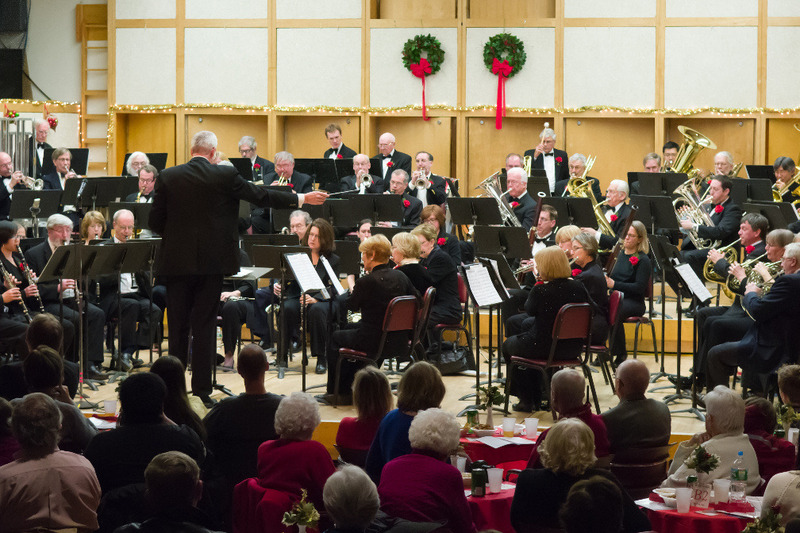 Your support will help enrich the musical literature repertoire for concert band, give amateur musicians more opportunities to share their musical talents with the community, and enable the Band to continue to perform for local audiences. The Band is grateful for donations in any amount. Photo by Darcy Robinson at a Holiday Pops concert. Note: If you would like to donate anonymously, be sure to check the Hide Name and Comment option below your donation.